Betsafe is on the OnGame network along with Tower Poker. Both of these rooms have exceptionally good bonus offers and valueback (Betsafe calls it "cashback") deals, making them very profitable rooms to play at for new players. In addition to this, these two rooms are a haven for short-handed players due to the abundance of 5-handed tables. The rooms are only really let down by their software, which is not the easiest to play upon. Very good volume of traffic. Solid cashback deal of up to 40%. Top room for short-handed action (3, 4 and 5 seater tables available). Software is less enjoyable to use than the software at the majority of other rooms. Seeing as both Betsafe and Tower Poker are on the same network, their software and traffic is exactly the same. Therefore, the reviews of both rooms in the software and traffic departments will be virtually identical (which makes my life easier). Betsafe Poker competition and traffic. Good volume of traffic (#5 overall). Easily enough players to keep the stakes busy. The majority of stakes are generally easy to beat. Betsafe Poker is in the top tier of poker rooms in terms of player volume. The NL Hold'em stakes from $2NL right up to $1,000NL are always busy throughout the day, which is handy if you are a higher stakes player. Betsafe is an easily beatable room across all of the stakes if you have a good strategy under your belt. 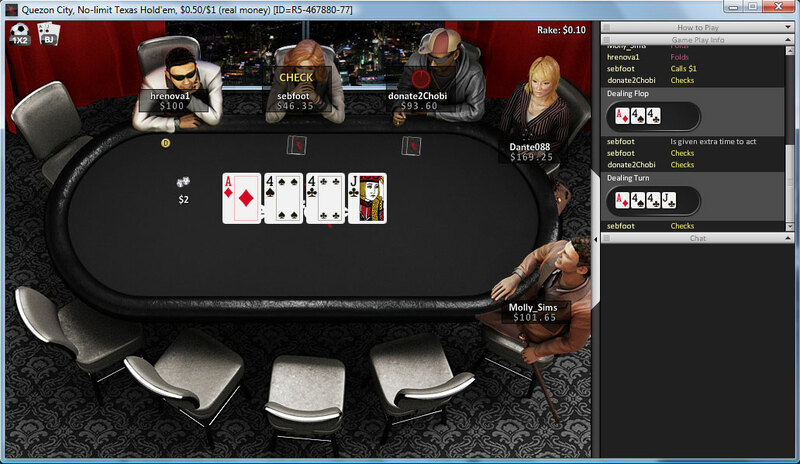 However, $50NL is amazingly tight at OnGame skins, which makes it a very frustrating level to play at. It might just be my bad luck, but I would personally avoid $50NL at Betsafe Poker. Short handed tables on offer. Something very unique to the OnGame network. Table graphics are okay, although can be a little too "busy". Smallest size windows are far too cluttered and difficult to use. 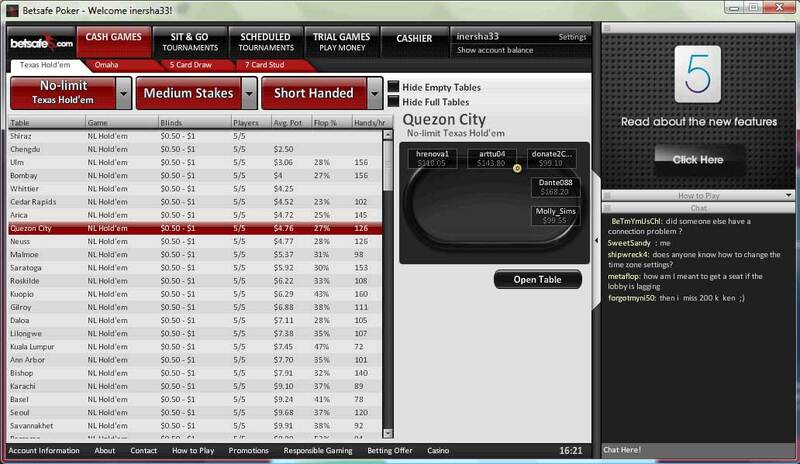 The worst part of the poker client from Betsafe Poker is the smallest tables after resizing are too cluttered, which makes it difficult to keep up with the action. If you have a bigger screen (1440x900 or greater) it should not cause any problems, but if you have a small screen then multi-tabling may be a little tricky. In fairness, the lobby does its job well and makes it easy to find the right table. The ability to choose a seat from the lobby is also a very sleek touch. Another saving grace is the presence of some very popular short-handed tables, which you don't tend to find at other rooms or on other networks. When it comes to actual play, the graphics are okay but the table design is quite poor. At the end of the day it isn't the most unmanageable software in the world - it just takes some getting used to. Variety of bonuses to choose from. Bonus is very easy to clear. Bonus + cashback makes Betsafe Poker very profitable for new players. 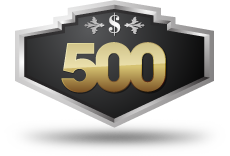 You can find most of the information on these bonuses on the Betsafe Poker website. I'm going to outline the important information here for you though anyway. Remember that you earn bonus money in addition to cashback. If you check the poker bonuses section, you will see how profitable Betsafe is to play at during the bonus period. Note: All of these bonuses are paid in one big lump sum as opposed to smaller $5 or $10 increments. So it is in your interest to choose carefully (or go for the safer Tower Poker bonuses). Use the bonus code COPPER. 200 points needed to redeem bonus. 30 days to clear bonus. Use the bonus code BRONZE. 600 points needed to redeem bonus. Use the bonus code SILVER. 1,600 points needed to redeem bonus. 60 days to clear bonus. Use the bonus code GOLD. 4,000 points needed to redeem bonus. Use the bonus code PLATINA. 8,000 points needed to redeem bonus. Use the bonus code DIAMOND. 16,000 points needed to redeem bonus. 55 days to clear bonus. Which Betsafe Poker bonus should you choose? 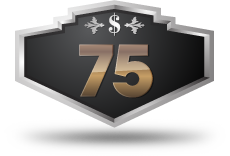 All of the Betsafe Poker bonuses clear at the same rate of 8 player points per bonus dollar, which is an exceptionally good rate. Therefore, the important information to look at is the time frame you have to clear each bonus. 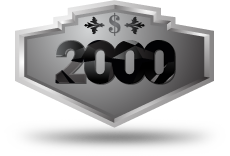 Note: The maximum $2,000 bonus at Betsafe is the only one with its own unique redeem requirements. That one clears at a slower rate of 10 player points per bonus dollar. All the others are 8 per dollar. 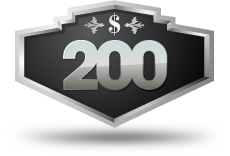 Go for the $200 bonus if you are a lower stakes player. This is the easiest to clear bonus you can get with the maximum 60 day time limit to redeem your bonus money. 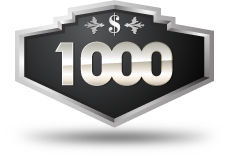 Go for the $1,000 bonus if you are a regular mid stakes player. The $2,000 bonus clears at a slightly harsher rate, so this is your best bet. These are just my recommendations based on how I feel the majority of players will benefit from these bonuses. It's definitely worth weighing up the bonus details for each one and choosing the one that you think fits best in to your playing style. Just be careful to not fall in to the trap of choosing the biggest possible bonus. You can only redeem the bonuses in one full amount, so go for the bonus you know you can redeem in the set time period. Betsafe Poker offers multiple bonuses for you to choose from. I have worked out the details for the one I think is the best bonus to redeem, based on bonus size and clearing requirments. It may not be the largest possible bonus available – just the one that I feel is best for the average player.